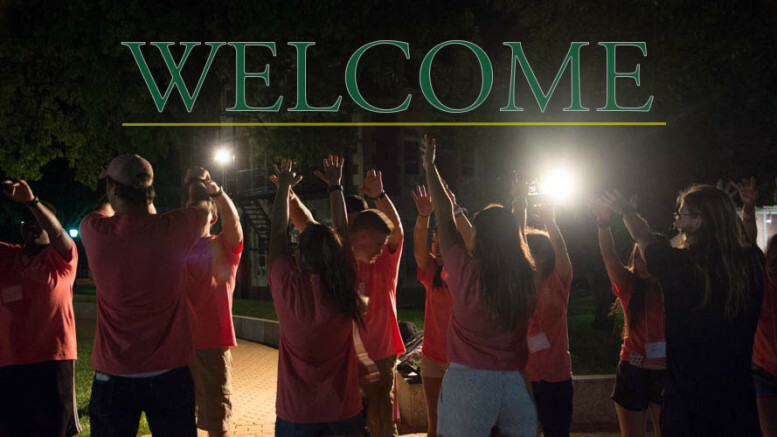 On behalf of the McDaniel Free Press, I’d like to welcome all new students to McDaniel! If you’re anything like me when I first moved in to McDaniel, then you’re currently an uneasy blend of nervousness, excitement, and exhaustion. These next years of your life will differ heavily from all those before, but you’ll also grow tremendously as a person. For me, though, it was relieving to finally have a sense of independence and engage in much more stimulating coursework. I won’t say that these next few years of your life won’t be challenging, but I know from experience that they can be immensely rewarding. Something I wish I understood as a freshman is that this experience is precisely what you make it. Friends and a sense of belonging won’t come automatically—that’s why it’s very important to participate in at least one sport, club, fraternity/sorority, intramural, or any other type of extracurricular activity. These are invaluable sources of social support and allow members to flourish as individuals. That being said, I’d like to call upon all McDaniel students (not just those new to campus) to join the McDaniel Free Press. We welcome all students regardless of major, writing experience, and level of commitment. In fact, you don’t even need to be a writer: we are open to all forms of media, be it blogs, videos, graphics, photos, you name it! We also invite all students to help us sell advertising space (which you can earn commission on!) and assist in running the paper, all of which make great résumé builders. Through participation in certain courses (especially newspaper practicum), you can even earn academic credit by being involved with us. Any extracurricular involvement greatly enhances a college experience, which doesn’t need to be with the Free Press. Consider joining (or starting) whichever extracurriculars cater to your interests and passions. Nonetheless, I know that McDaniel students share a common goal of making the most of their years here, so I encourage you all to consider the Free Press among the many extracurriculars at McDaniel. With involvement, you can gain a sense of purpose and belonging on this campus, make friends and establish many other valuable social connections, cultivate your skills, as well as pave clearer paths towards graduate school and/or various professional opportunities. We welcome all visitors and prospective members to our meetings and office hours in Hill 111. The times for both will be announced in the next week. 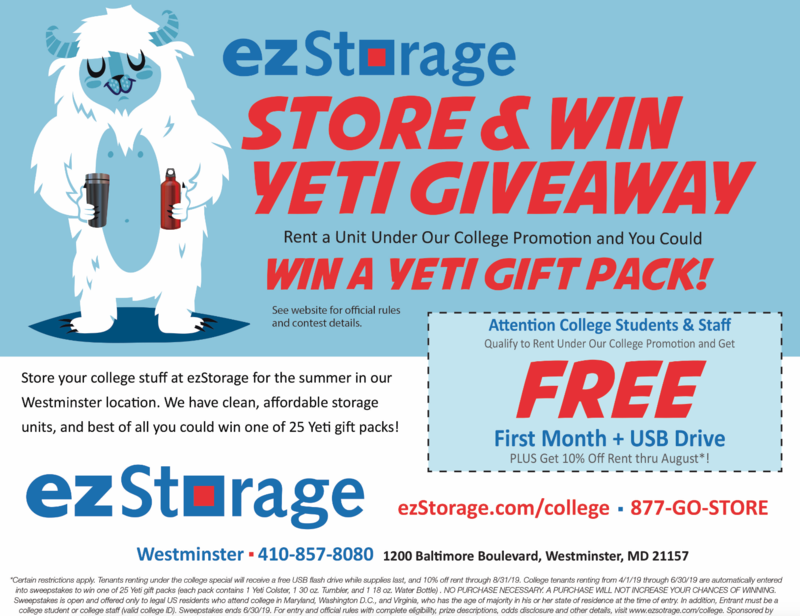 Feel free to contact us at freepress@mcdaniel.edu if you have any questions. 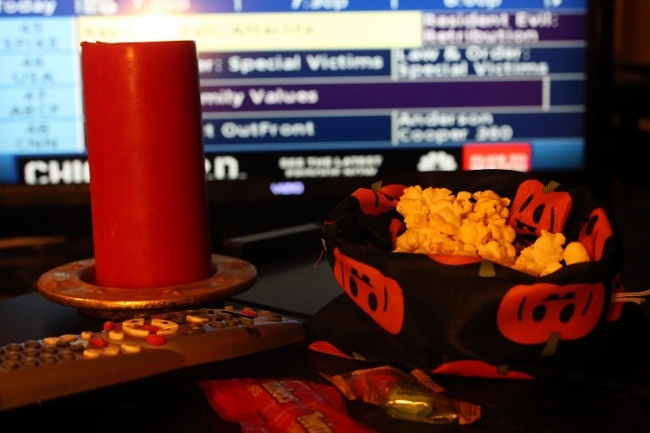 Halloween-y TV Shows: Witch to Watch? Donald Trump: Idiot or Genius?